HomeFertilityDonielle – my fertility sister from the US. Meet my friend Donielle. She’s all the way from the US and is world renowned for her site – Naturally Knocked Up (which has just changed its name to Natural Fertility and Wellness – but I love the ‘knocked up’ part so I kept it in!). Just like me, she helps make babies! 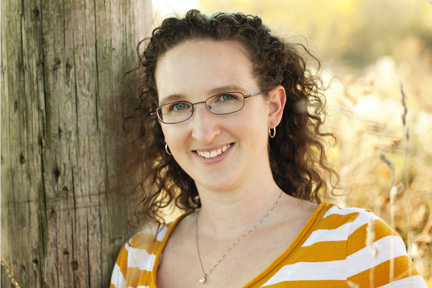 Donielle entertains thousands with her website and she’s an avid fertility fixer. She’s my sister from another mister so it seems! Today we chat about all things fertility, about PCOS, hormone imbalances and what we think is the key to reproductive health. You can catch Donielle via her site or via Facebook & Twitter. I’m excited to collaborate more with her in the future – but for today, sit back and take a listen to our chat! OH and don’t forget today is the FIRST period party call in! So excited. If you can join us – please do, otherwise you can listen at a later date. All the details are here.